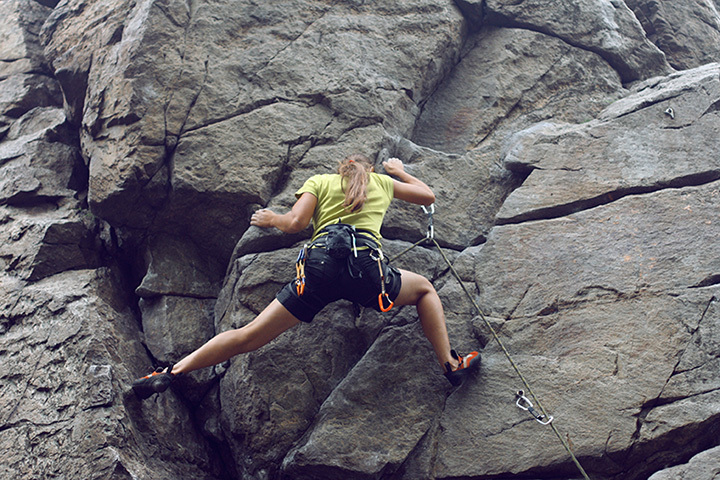 Whether you are a beginner or a world-class athlete, we have a climb for you. Stone Summit, the nation's largest climbing gym, has walls extending 25 feet to 60 feet high to challenge both your strength and mind, a bouldering room that will not bore even the most fanatical gym rats, and a yoga studio to strengthen your body and release your mind of the sometimes stressful world. There is no minimum (or maximum!) age to climb, so climbers of all ages are welcome!